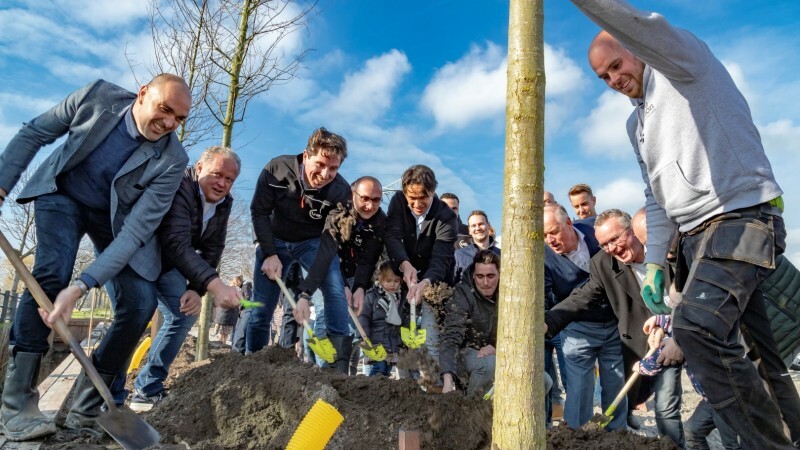 4Evergreen is commited to sustainability in multiple ways. 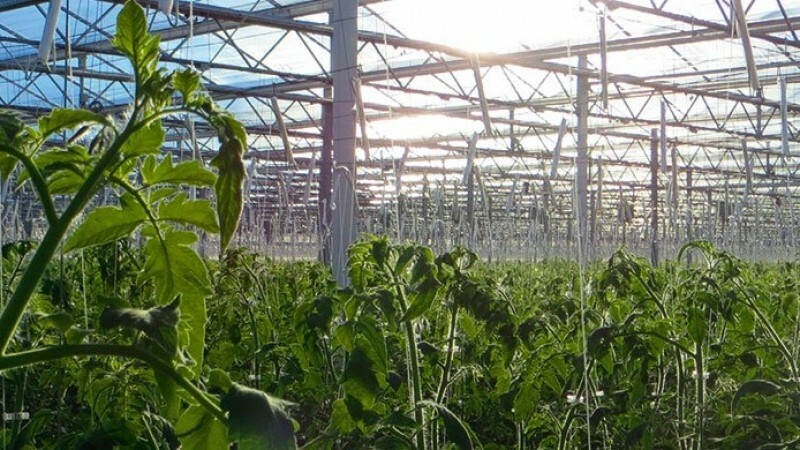 Greenhouses are heated by residual heat from the industry. 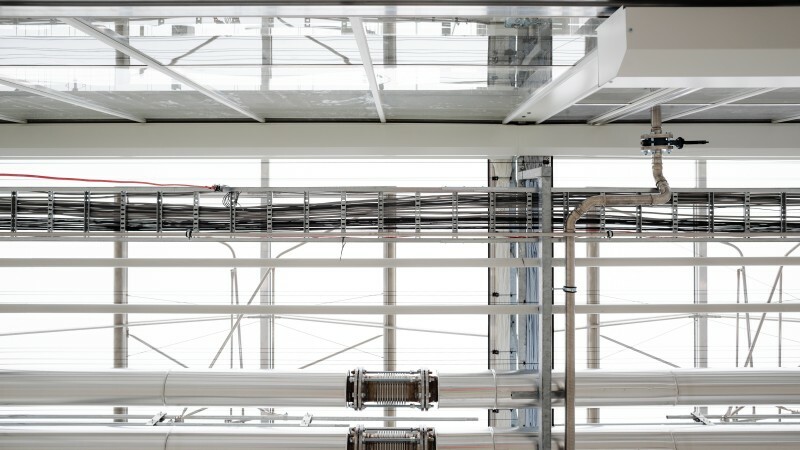 The cultivation is as CO2-neutral as possible, because of the usage of the residual heat, and CO2 of fertilizer factory Yara. 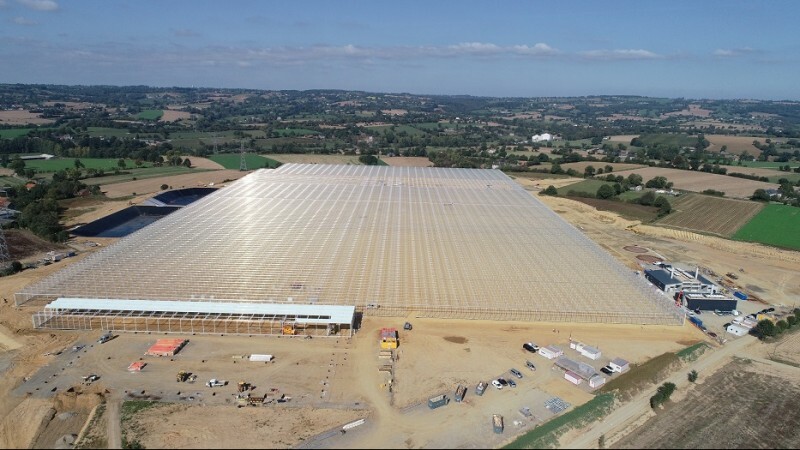 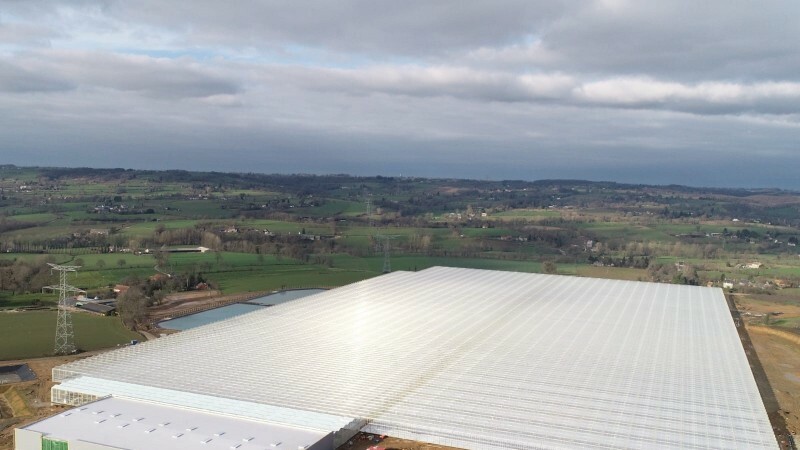 Intergrow continues to grow to a cultivation area of 25 ha, with a heat storage tank with a capacity of no less than 10,000,000 litres of water. 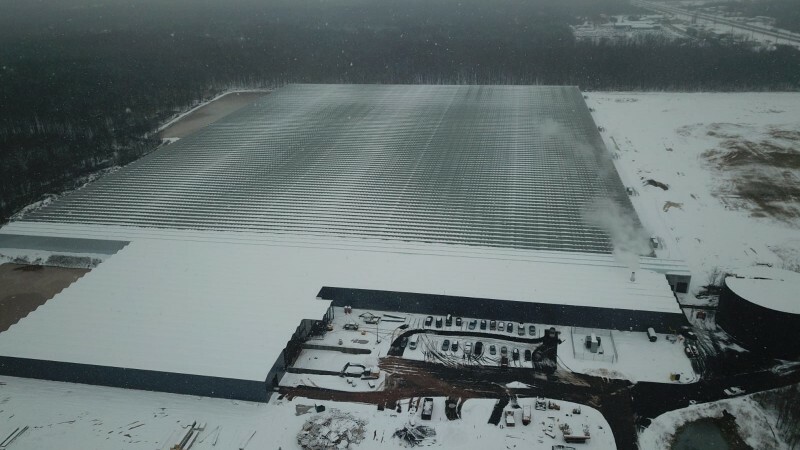 So far the largest in the USA. 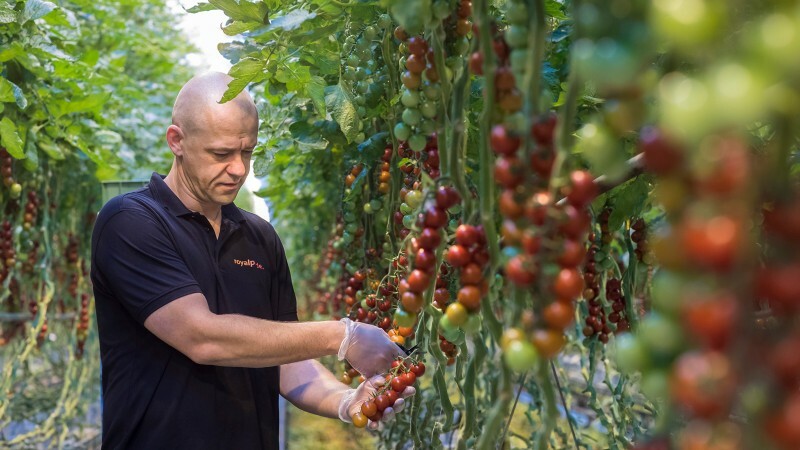 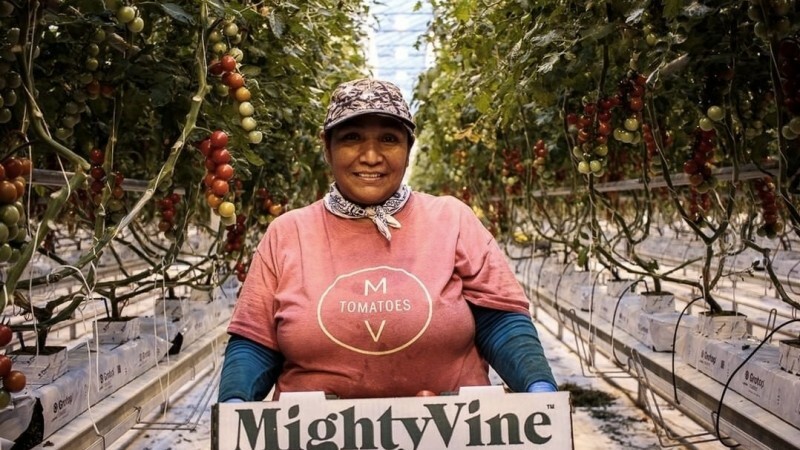 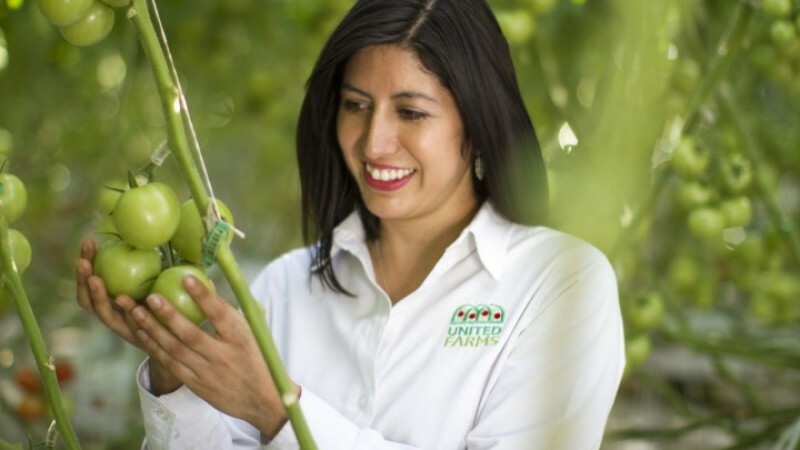 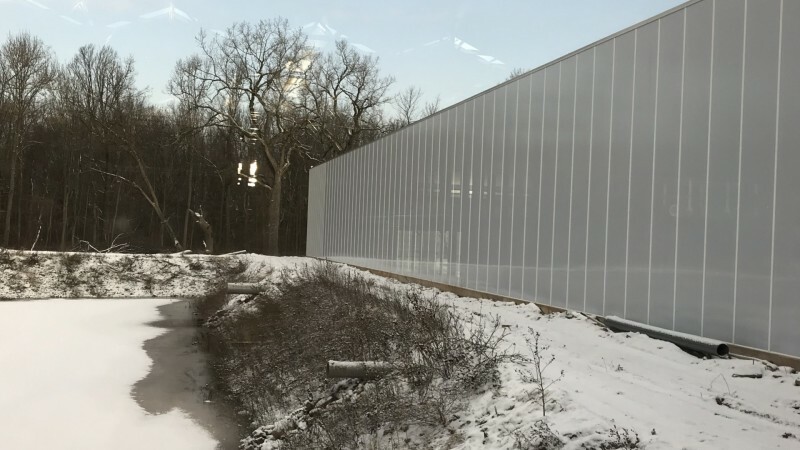 As head contractor, in collaboration with Havecon and PB tec, VB came up with a total solution that incorporates all modern cultivation solutions, so that tomatoes are available all year round at a short distance from Chicago. 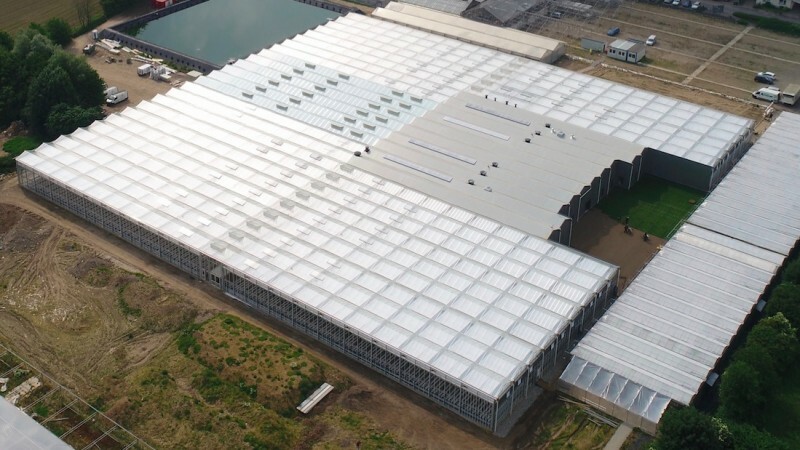 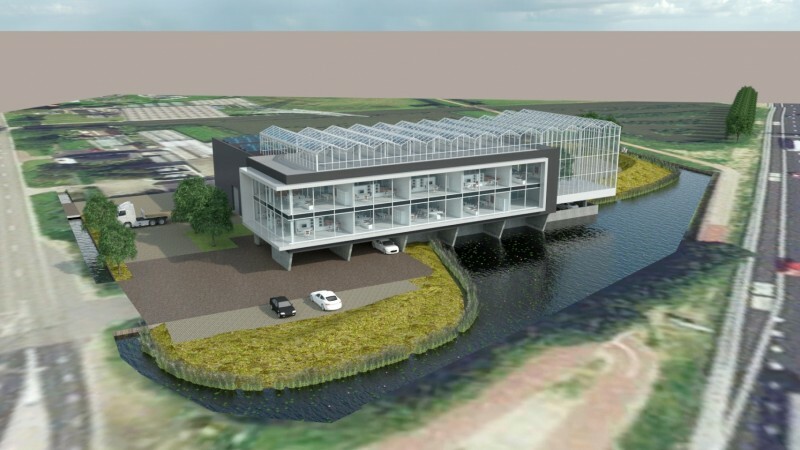 With the realisation of a complete greenhouse, the screen installations and all the climate installions of Syngenta's new R&D greenhouse in Enkhuizen, we contribute to the market position of this agricultural market leader.